The Summery weather is back again and with weather this good you might as well treat yourself to a frozen treat. If you’re up in the big smoke of Auckland City over the next few days you should make a quick stop to Walt’s Real Fruit Ice Cream in Mt Eden. Walt’s Mt Eden Kiosk is located on the Mount itself so bring a picnic blanket and some sandwiches and make a day of it. 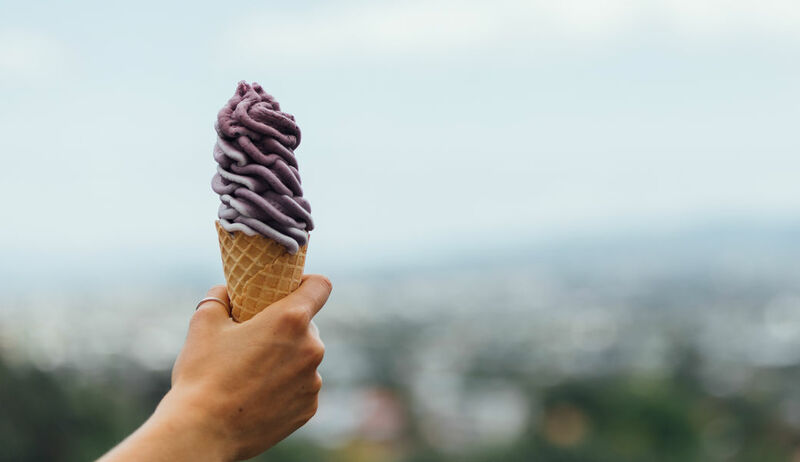 You can choose from strawberry, boysenberry, blueberry and if you’re feeling a bit more game, try a matcha flavoured ice cream. Plus for all you vegans out there Walt’s also does a dairy-free option using Little Island ice cream. These are coconut based which gives it that extra Summery feel. Walt’s will be serving up scoops on the mount until April so make the most of these fruity delights before they’re gone!